Blocks the drains. Spreads over the tiles. Ruins the surface. We begin the process by cleaning out the shower drain. Further, we abrade all the efflorescence off the tiles and grout lines. Our main target is to remove all the efflorescence. 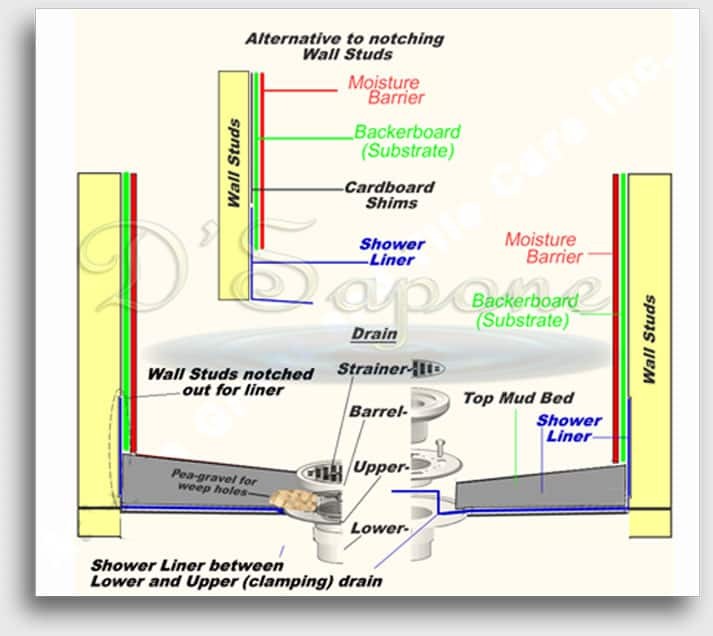 Why efflorescence evolves in showers? What does efflorescence look like? 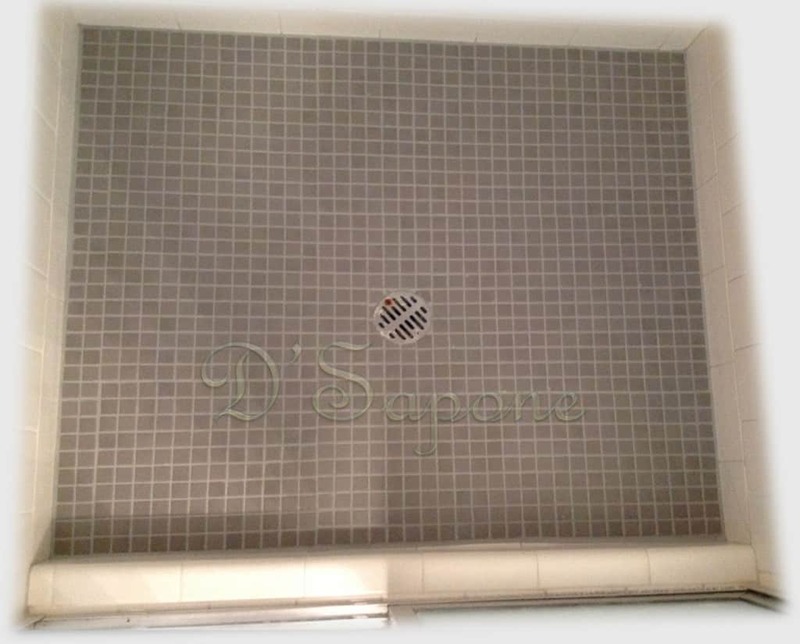 Efflorescence looks like a whitish grout, which occurs in your grout and on top of your tile. 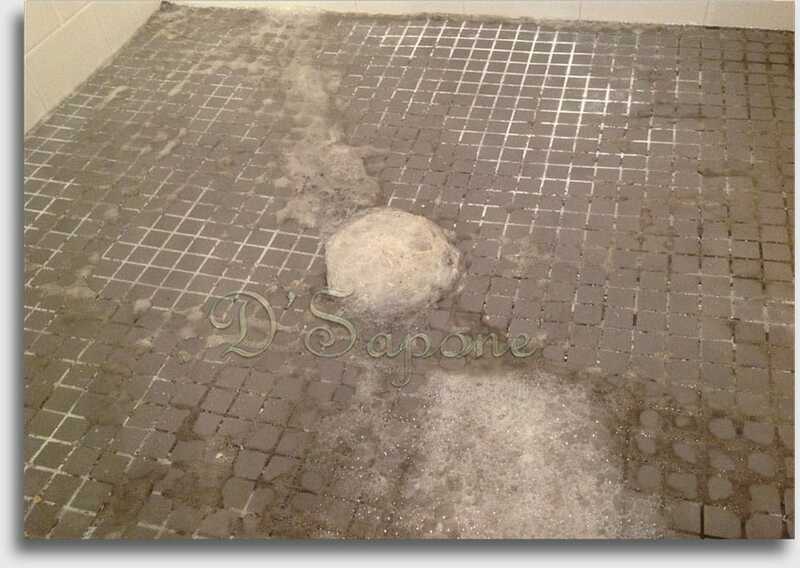 Why does efflorescence grow on my shower floor? 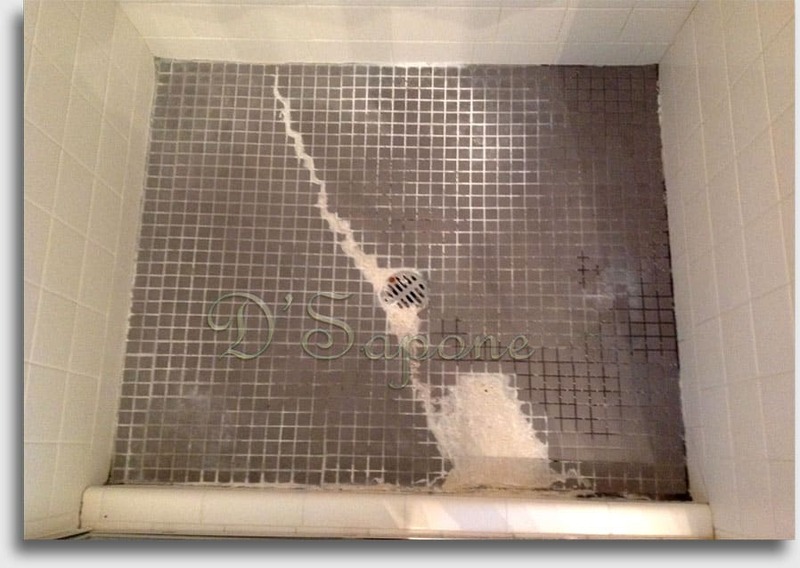 Your shower has not been installed correctly and it is allowing water to dwell within the tile, feeding the minerals in the concrete mud bed. The minerals take birth in your shower drain via the weep holes. Then, it grows on your tile and grout. Of course. Our powerful cleaners and sealers from pFOkUS® will not break down overtime and will eliminate efflorescence from the root. We fill all the corners with Sentura and apply Caponi® to the grout lines, creating a waterproof shower. 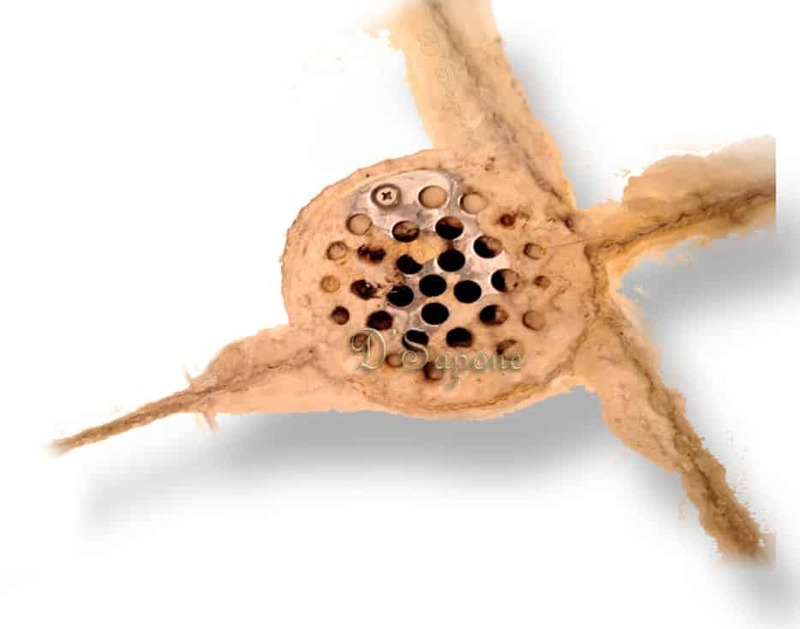 My shower drain is clogged with efflorescence, why? 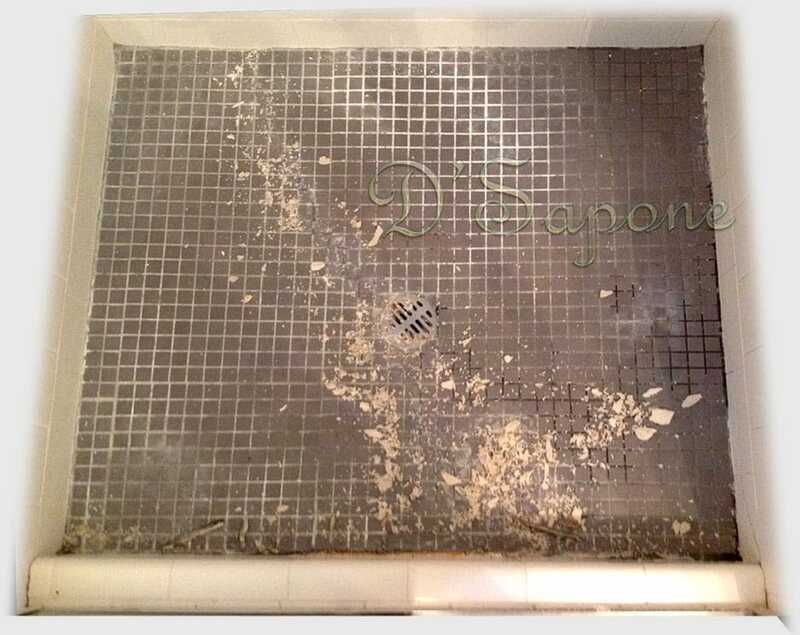 Efflorescence grows through the drain weep holes beneath the tile and clogs the shower drain. We will eliminate this issue from the root. Why is my cultured marble peeling, because a contractor had restored it? You should post reviews for other people. Don’t be fooled by contractors delivering this service. There is not any tactic to rectify this issue because the entire pan will have to be stripped. 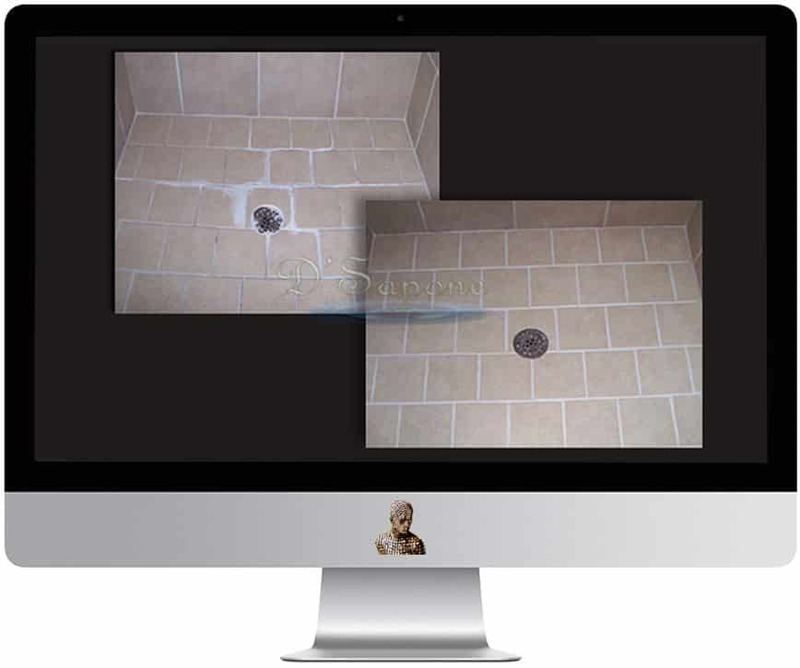 Only we remove the efflorescence with a long time warranty.